See why these award-winning products made the cut! 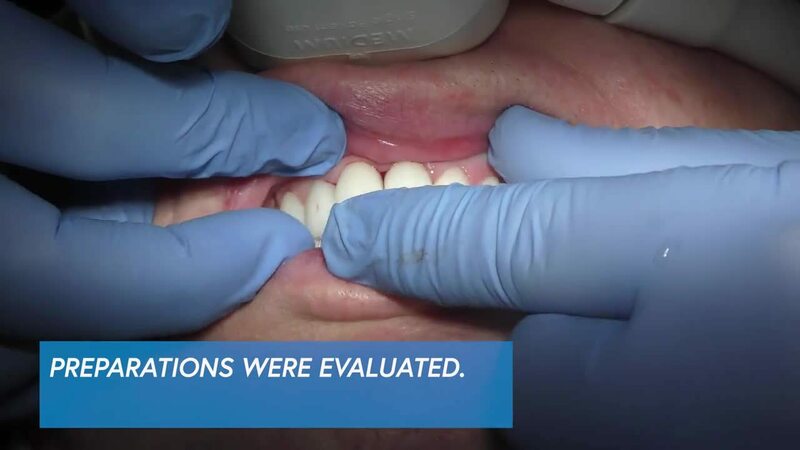 Easy-to-use TheraCal LC® is a light-cured, resin-modified silicate filled liner designed for use in direct and indirect pulp capping, and as a protective liner under composites, amalgams, cements, and other materials- a uniquely stable and durable solution. 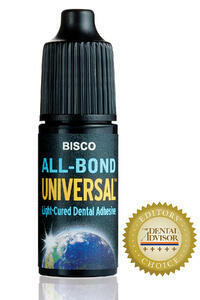 Versatile All-Bond Universal® Light Cured Dental Adhesive is the culmination of 30+ years of research, and an indispensable part of any dental practice. 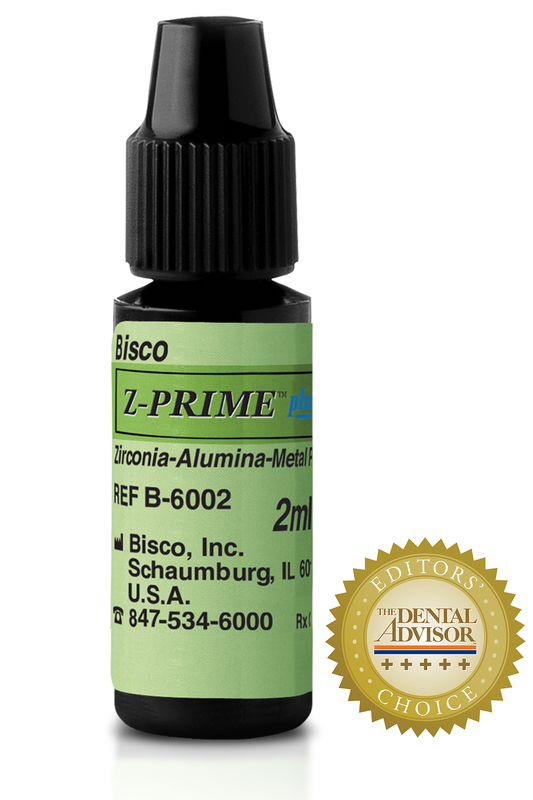 Z-Prime Plus is a single-component priming agent used to enhance adhesion between indirect restorative materials and composite resin cements. Cement with Confidence. And Easier Clean-Up. Delivering a strong bond to zirconia and most substrates, TheraCem® offers clinicians an effortless, reliable and durable cementation of indirect restorations. Dual-cured TheraCem is ideal for luting crowns, bridges, inlays, onlays and posts.